Disclaimer: Brick Books provided a review copy of this book in exchange for an honest review. 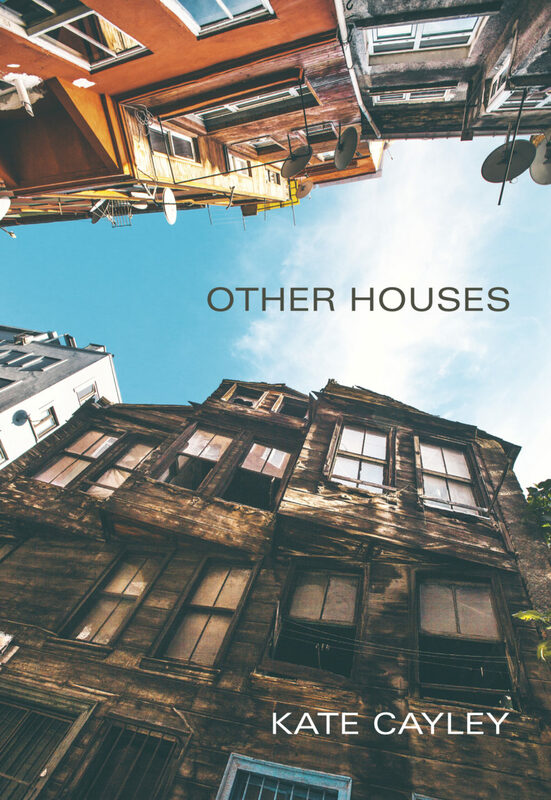 Canadian poet, playwright, and author Kate Cayley’s second collection of poetry, Other Houses, possesses a rare and beautiful depth. Her poems are full of unexpected personifications and strange moments, the moments between moments. There are bright flashes of intuition and little glimpses of somewhere else that come through her visceral prose. The book has a distinct split in style between the first two sections and the final one. “Writer’s Bedrooms” and “Other Houses” both pale in comparison to the last section of the book, “The Library of the Missing.” The book begins with mystic poetry, suffused with mythological and historical references that are sometimes difficult to follow (although there is a section of notes at the end of the collection that provides a backstory for many of these poems) and ends with something more massive in scale and yet somehow more human. “The Library of the Missing” is one of the most fascinating conceits I’ve read to date. Reading that final section sent a tingle through my scalp. The entries are so odd and eerie, so delightful and strange. There is a touch of humor present in it that I didn’t feel in the first two sections. For example, Cayley writes, “The scratch marks on the ring may indicate use of force, or that Vitric refused to remove it when doing the dishes,” in the poem “Wedding Ring.” The humor tempers some of the heavy themes that were also present in earlier poems. Somehow, this section felt the most natural to the author. The poems in “The Library of the Missing” also reminded me of a similarly fascinating website, The SCP Foundation, a massive collection of collaborative writing on paranormal entities. That archive also references item numbers and develops stories behind each one. 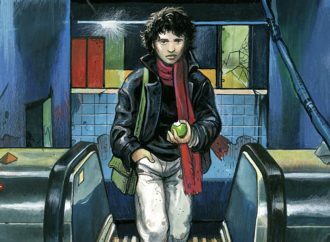 “The Library of the Missing” was my favorite section of the book, where Kate Cayley’s gift really shone through. There, the ambiguity didn’t leave me frustrated or wanting more. It was a kind of gentler, softer ambiguity, somehow more acceptable. Reading Other Houses felt like a revelation, but about what, I’m still not sure. Perhaps I enjoyed this collection so much because I am such a huge fan of ephemera and reminders that everything is impermanent. 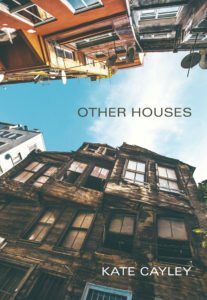 Kate Cayley is a gifted writer, and this collection warrants a read from aficionados of poetry and oddity alike. She writes of loss, grief, regret, and the shortness of the human lifespan. Many of her poems reflect on the quality of being unfinished. The collection is stirring, tender, and dark, reminiscent of what you might uncover underneath wet leaves, some odd fungal life form that seems more suited for another world.